The stock price of 21st Century Fox fell on Wednesday, a day after the U.S. soccer team was ousted from the 2018 FIFA World Cup event to be held next year in Russia. Fox spent heavily to air the sports TV event -- $425 million for the U.S. English-language rights in 2018 and 2022. The network's early Wednesday stock price was down 1.4% to $26.41. The U.S. soccer team will miss the World Cup for the first time since 1986 due to its 2-1 loss to the 99th-ranked Trinidad & Tobago on Tuesday night. The U.S. team needed at least a tie or a win to gain entry into the World Cup event. 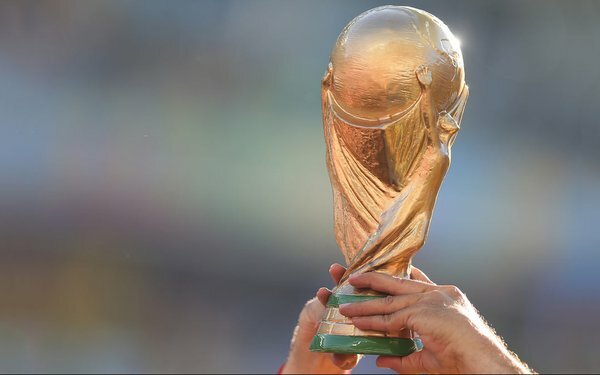 Kantar Media said the 2014 FIFA World Cup in Brazil reaches 3.2 billion viewers globally, with 280 million people watching the event online or via mobile device. The final match between Germany and Argentina pulled in an average global audience of 545.4 million viewers. FIFA, the worldwide organization for international football, said the average live match U.S. audience was 5.9 million on ESPN.